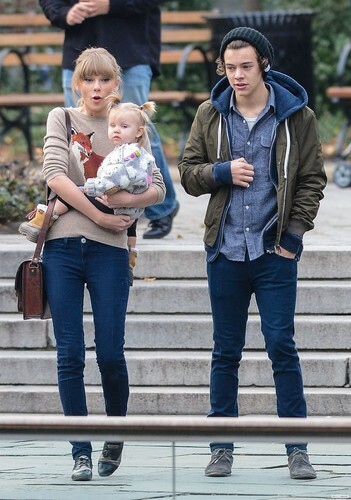 Harry, Tayor and Baby Lux in NYC //12//02//12. Harry, Tayor and Baby Lux in NYC //12//02//12. HD Wallpaper and background images in the 원디렉션 club tagged: harry styles taylor swift baby lux ♥ 2012.